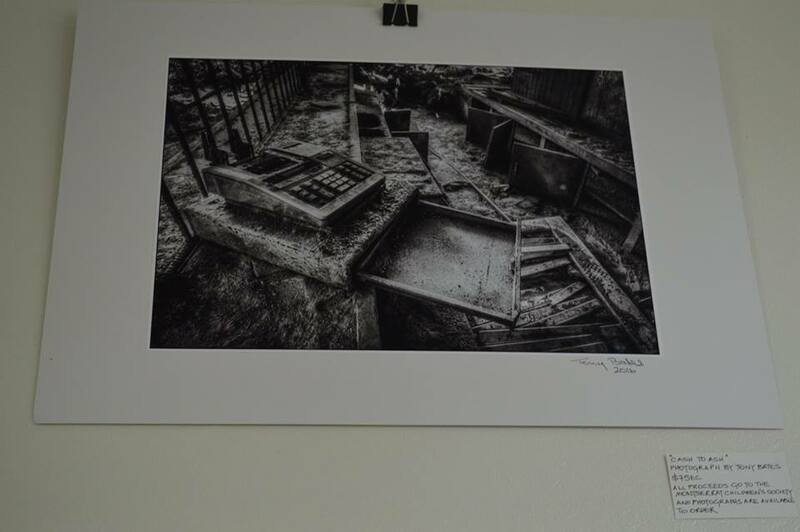 The JavaLava Art Cafe launched a new month-long exhibition on Friday, February 19, 2016, featuring the work of Photographer Tony Bates, Kathryn Jakman and Montserratian-born Zana Zee Kentish. While Zee was not on hand to introduce her work, her brother Kirk Brade shared how she had been his first teacher. Now studying in the UK, Zee is currently working in acrylics. 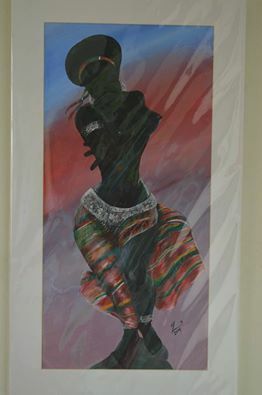 The pieces on display celebrate her love for her African heritage and national pride in her heliconia paintings. Bates presented a new series of prints which capture several iconic characters on island including Murphy of Carr’s Bay. The photographers fascination with the remnants of buildings in the Exclusion Zone can be seen in Cash for Ash among others. 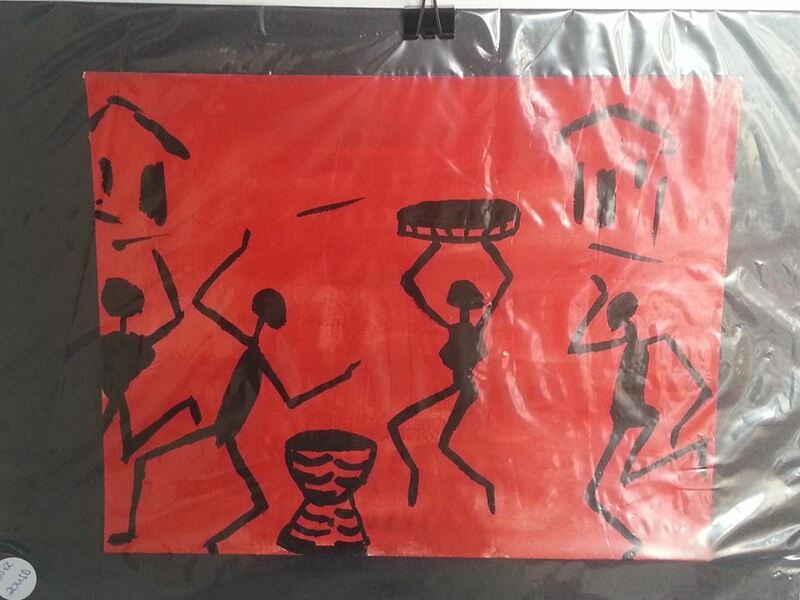 His work is for sale with all of the proceeds donated to the Montserrat Children’s Society. Kathryn Jakman’s contribution to the exhibition include jewelry as well as small caricature paintings. 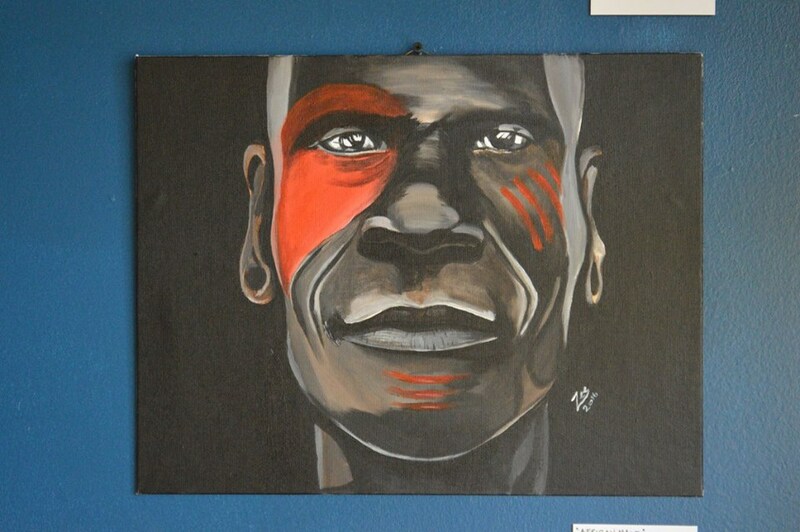 Visit the cafe located in St. Peters to see the full collection and to purchase the artwork. Cash to Ash by Tony Bates. An abandoned cash register. 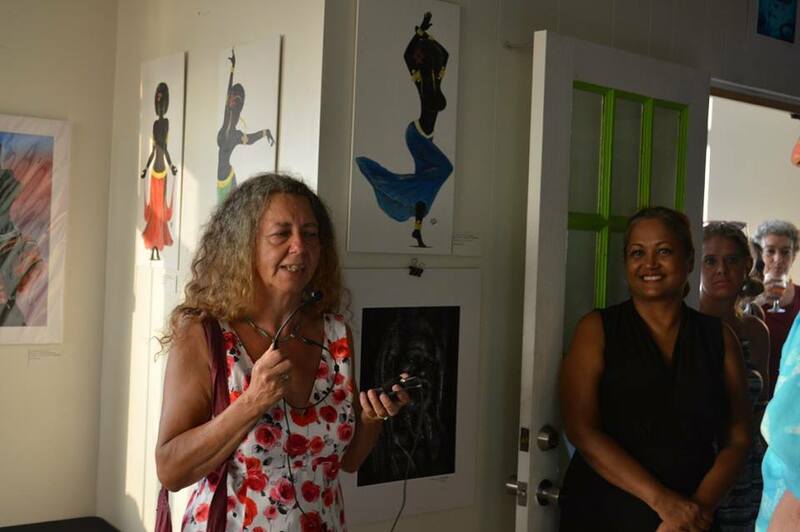 Kathryn Jackman talks about her work at the opening of the new art exhibition at JavaLava Art Cafe in St. Peters.